What if the feeling of happiness depended on the content of our plate? 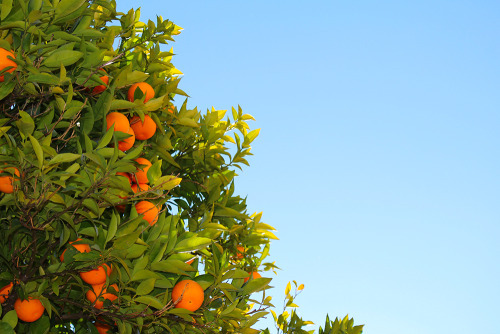 It is now known that some nutrients in foods tend to make us happier. Their action is not only fast and comforting as it is often the case when we eat greasy and sugary foods (pfff! we never do this😉). A healthy and balanced diet can have a real beneficial effect on our mood and energy! Here are our favorite happy foods! It’s hard to compete with the amazing beet. 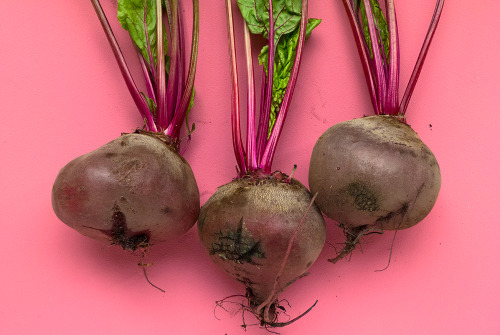 Beets contain betaine, which helps serotonin production in the brain, thus elevating our mood. They also are a source of folic acid, which stabilizes our emotions, improving our chances of happiness with every bite. Ginger is a root famous for its aphrodisiac powers that awakens our taste buds and our bodies 😉 Less known is its antibacterial and antiviral effect that helps stimulate the digestive and immune system, lowering fevers, protecting the liver and preventing nauseas and digestive disorders. 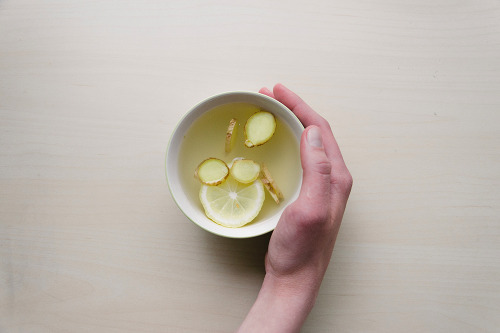 Ginger boosts your body and your spirit! Not only does spinach can make you as strong as Popeye but it can also make you happy, thanks to two components: magnesium and folic acid. Magnesium is known for its tranquilizing and relaxing effects, perfect when you are feeling a little down. 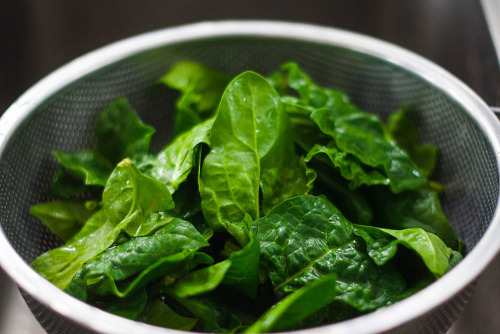 To stay focused and concentrated all day long while keeping your good mood, one cup (250 mL) of fresh spinach will do a great job; it contains 15 % of the daily recommended level of folate. 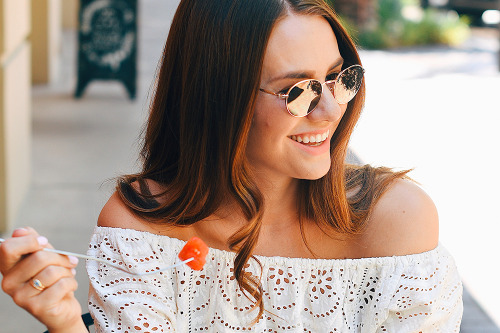 With an orange you will not only satisfy your sweet tooth, you’ll be loading your diet with Vitamin C, which has been linked to the reduce of anxiety and depression. It will boost your immune system with antioxidants and also help your digestion. A fantastic way to start the day with a great deal of energy! Just a single serving of flaxseeds contains 6,3 mg of alpha-linolenic acid (ALA), an omega-3 that helps boost our mood. Here’s how ALA works: when your blood levels of ALA are low, so are you; low ALA levels increase the risk of inflammation, which has been linked to depression. 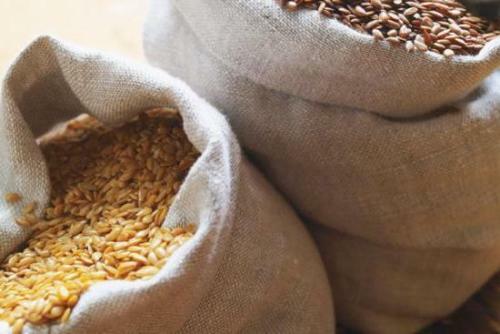 The flaxseeds fibers can help improve the health of your gut, making your whole body healthier and happier. This leafy green does have some serious happiness-boosting potential! 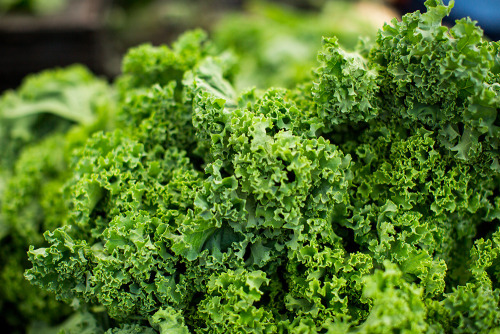 Full of vitamin C, B-6, potassium, iron and magnesium, kale is one of nature’s best anti-depression foods. Potassium is an electrolyte that helps lower blood pressure. So useful if you feel a little tense! Banana contains up to 10 mg of dopamine, this chemical substance in our brain responsible for feelings of joy. 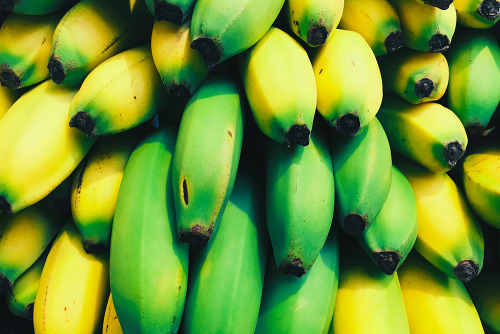 Banana is also a source of tryptophan, a protein that stimulates the production of serotonin, the mood regulating hormone. Serotonin is known to be a powerful natural relaxant. When you feel stressed or tired, banana helps regulate our mood.